The wine and Jazz festival moved from Breckenridge where it was held in 2009 to Copper where we enjoyed it in 2010! 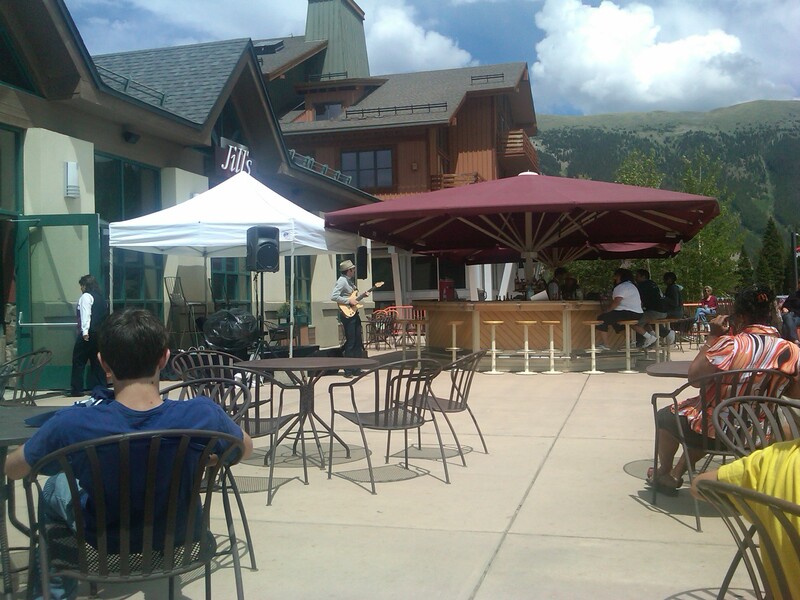 Just perfect weather to enjoy great music. The waiters were also at their bests and served as if we were Kings and Queens! After the music we rode the chairlift up the mountain and hiked the flower covered hill sides! Wonderful! 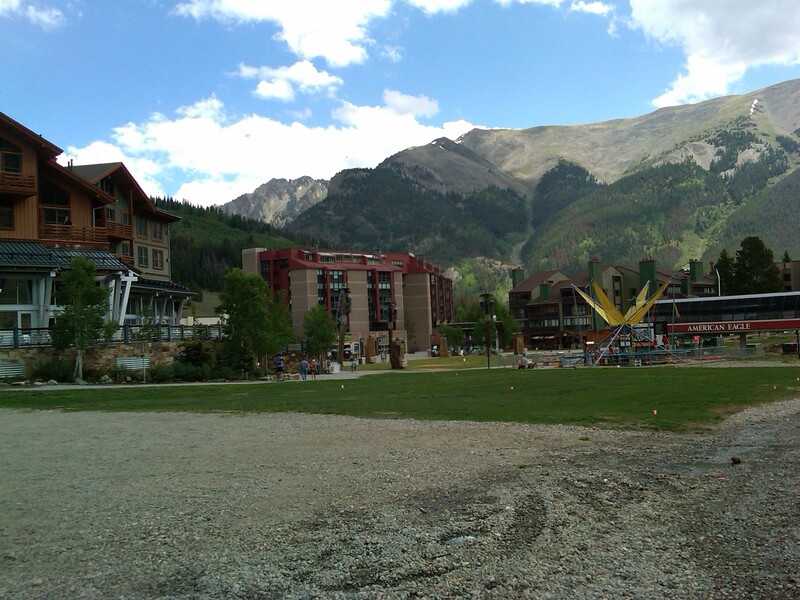 Posted in Activities for the Family, Copper Resort, Ski Mountains!